There is nothing more thrilling than playing for a huge amount of money. That is why progressive jackpot slots are played by thousands of online players who hope to hit the reels and become millionaires. Just like regular online casinos, Bitcoin casinos also feature at least one progressive slot game and these games are commonly known as progressive Bitcoin jackpot slots. Progressive slots are the same as standard slots, but these games offer massive jackpots that often go over 50 BTC. 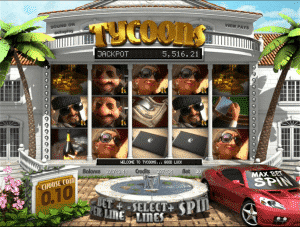 These Bitcoin jackpot games are developed by leading providers and their popularity never seems to stop growing. Therefore, today online players can play a wide range of progressive jackpot slots which can change somebody’s life in a single spin. Most of the casinos place their progressive slots in a different category. Progressive Bitcoin jackpot slots are slot machines that have all other slot features such as reels, paylines and special symbols. However, one thing that makes them unique is the progressive jackpot. Progressive jackpots are jackpots which grow every time a player places a bet on the machine. Naturally, the percentage of the bet that goes into to the progressive slot is small; however, taken into account the big number of players that play more than one game session on daily basis it is understandable why progressive jackpots are so massive. Usually, there is a jackpot winning combination and if a player hits that combination he will win the progressive jackpot. Nevertheless, most of the games require players to bet on all active lines with the maximum bet amount if they are aiming to hit the main prize. There are several types of progressive jackpots and the type of the jackpot can significantly affect the total jackpot amount. For example, there are stand-alone or individual Bitcoin progressive slots and their jackpot amount is usually not that amazing. Individual jackpots are available only to players of a particular casino and therefore only those players’ bets help the jackpot to grow. On the other hand, there are also linked jackpots and these usually offer the attractive head spinning winning amounts of Bitcoins. Linked jackpots are most commonly part of a bigger network and a certain percentage of every bet on that game, regardless of the Bitcoin casino, goes into the jackpot fund. Linked jackpots not only are bigger, but they grow faster too. The Incredible Hulk – This popular Marvel themed game by Playtech is featured at select Bitcoin casinos. Besides the excellent special features, The Incredible Hulk also offers an incredible jackpot. 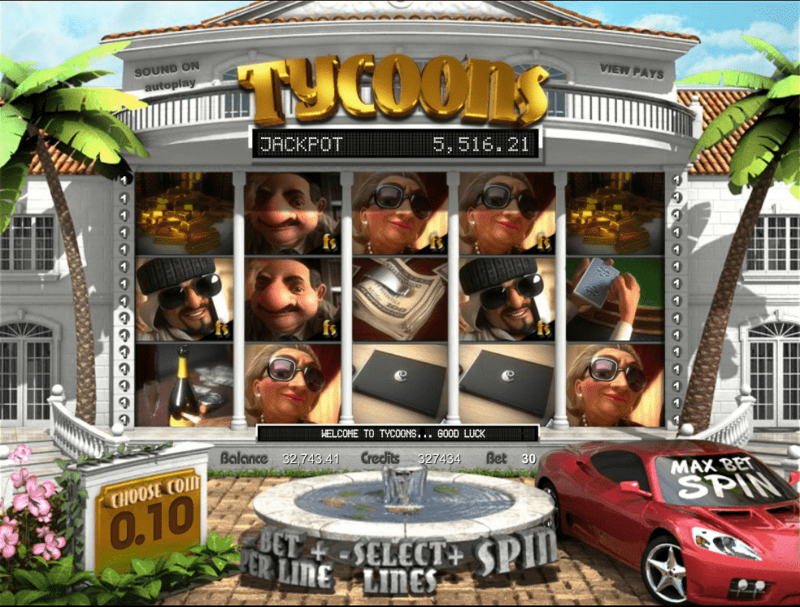 Tycoons – Tycoons is a very well known title to online players and it is one of the best BetSoft games that feature 3D effects and a progressive jackpot. Currently, players who enjoy this game can hope to hit a juicy 96677.55 mBTC. The Dark Knight –This Batman inspired game by Micgoraming is a progressive Bitcoin slot that was recently added on the offer at many casinos. Bell of Fortune – If a 12628.41 mBTC jackpot sounds good to you, you should try this Play’n GO progressive game.